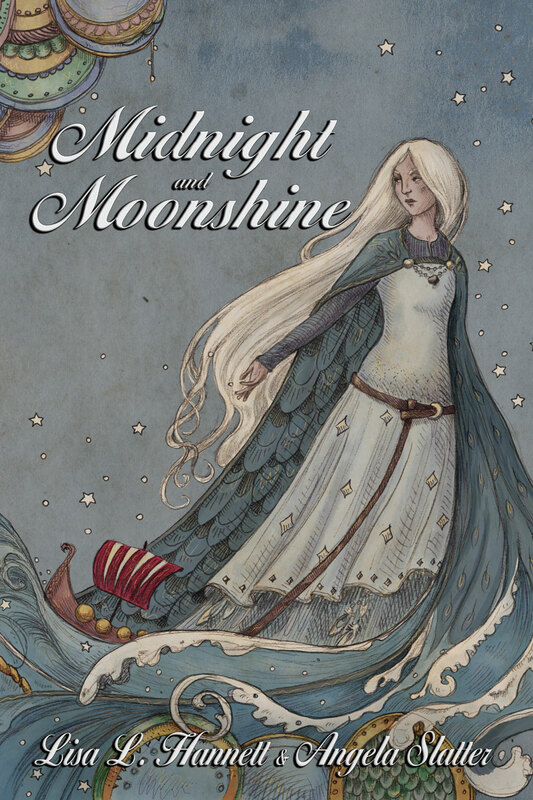 Midnight and Moonshine — the release! And thus we threatened and thus it came to pass … or rather will do so in November this year. Yes, we have a cover for Midnight and Moonshine, we have stories, we have an Introduction by Kim Wilkins, a release date, an accommodating publisher, and we have details. Pre-ordering can occur here – either the trade paperback or the fancy-schmancy hard cover limited edition with our paw prints on it. When will the book be available? November 2012. Are Lisa and Angela available for interview? Yes, contact them either via their websites or via Russell B. Farr at Ticonderoga Publications (editor@ticonderogapublications.com). Who did that awesome cover? The magnawesome Kathleen Jennings. Tags: angela slatter, kathleen jennings, midnight and moonshine, russell b. farr, ticonderoga publications. Bookmark the permalink. Previous post ← OMG OMG OMG OMG!! Oh Lisa the cover is beautiful!!! Congratulations!! !